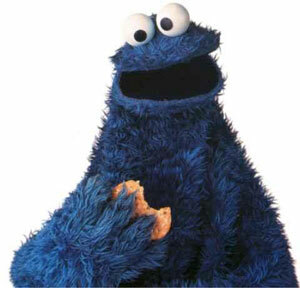 I haz cookie cravings. Lots of cookie cravings - and as there is no such thing as 24/7 supermarkets here, I just had to satisfy them myself. Remove from oven, acquire a glass of chocolate port, and enjoy.